Don't know what's the case here, but I'm really concerned about this and I think will refrain buying Premium for now. 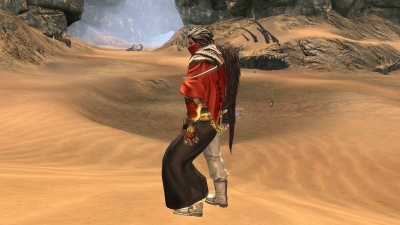 On a side note, I have no idea what kind of bot cleansing NC made, but my faction chat on windrest is still flooded with Blade And Soul Gold sellers with retardted kasdksalkdsakdsa style nicknames. So something I feel like I need to point out, that people have a horribly hard time understanding for some reason. BNS and gameguard aren't detecting 99% of the things people think they do. Everyone seems to assume that oh it's macro's and VPN's and all this other stuff that's the problem, but it's not. If you're using the correct software B&S and GG can't detect macro's. The software they use is designed to detect looooong, extended and perfectly repeated cycles of server requests, not player X pressing LMB and RMB in a perfect 0.5 second delay between each other. You can use macro's to do pretty much any minor task without being detected. The software being used is to detect botting, not macro's, there's a difference and it's not hard to understand it. The things people are getting banned for in reality, have nothing to do with the reasons they actually think they got banned for 99% of the time. Normally, it's a false positive set off by some sort of routine system function. Computer do a virus scan? Banned. Driver update? Banned. Any random harmless process on the computer touch Blade And Soul suddenly? Banned. But GG doesn't report enough details to differentiate false positives from actual causes normally, so whenever someone gets auto-banned the support staff don't have enough detail, that's why most people need to get escalated multiple times before they get a support staff member capable of checking in enough detail to tell if they were actually innocently banned. I honestly laugh at how people think X or Y can get you banned, and how far off the truth it actually is. 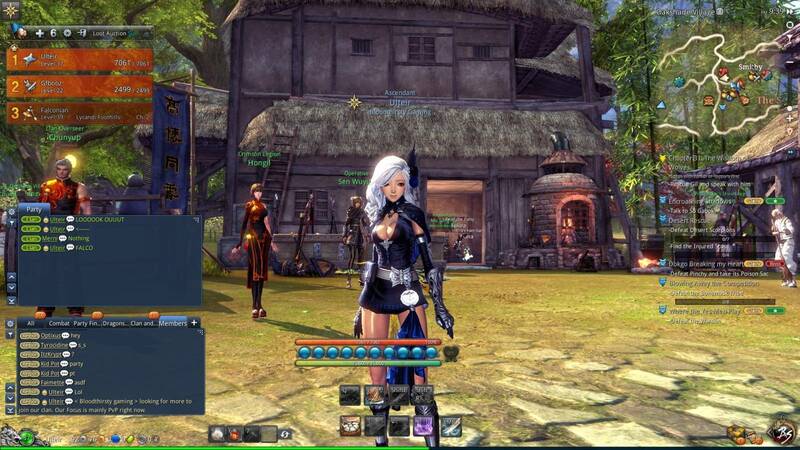 A member of a Blade And Soul skype group I'm in plays NA Blade And Soul even though he lives in Korea. He uses a VPN system to make it look like he's in America. He does 3D modelling, so he's modded the client pretty heavily, he has a dozen modded outfits/hairstyles/etc in the client files. He also hates the lack of costumes here vs Korean Blade & Soul, so he uses cheat engine, to hex edit the game client. To top it off, he uses macro's to do skill combo's perfectly as well as to single tap for SS/EE/QQ. He's been doing this since beta and hasn't been banned, which I think is a pretty heavy testament to just how ignorant the client and GG is in regards to actual cheating.